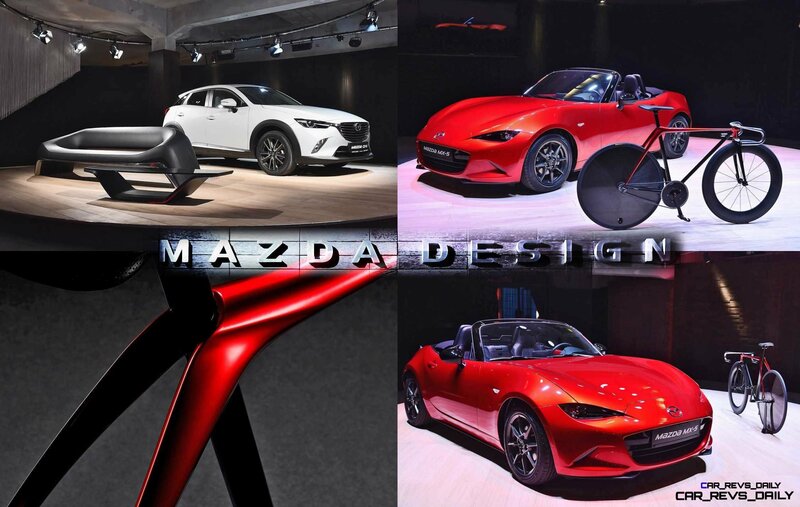 Concept Flashback – 2009 Mazda MX-5 Superlight in 88 Photos! 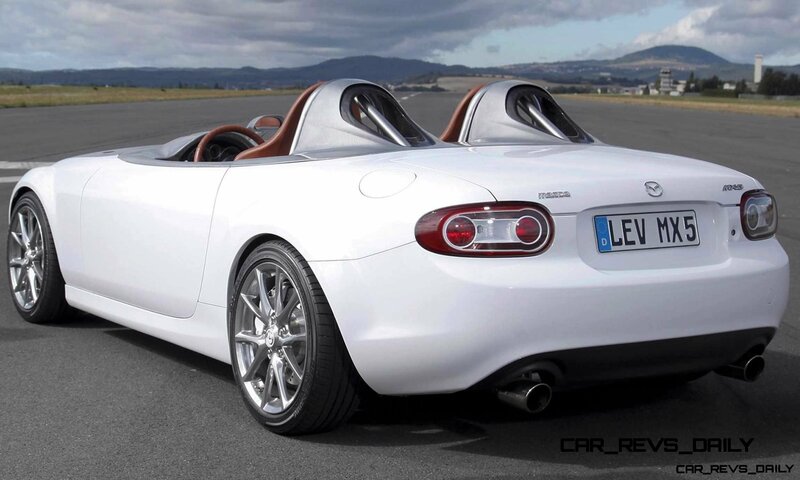 Read more Concept Flashback – 2009 Mazda MX-5 Superlight in 88 Photos! 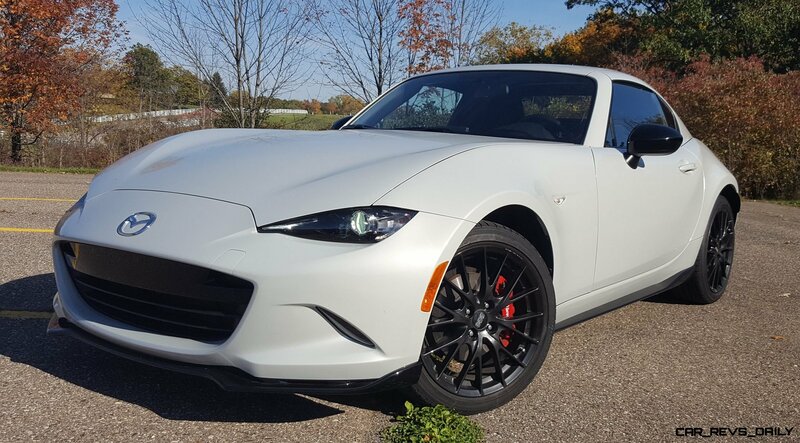 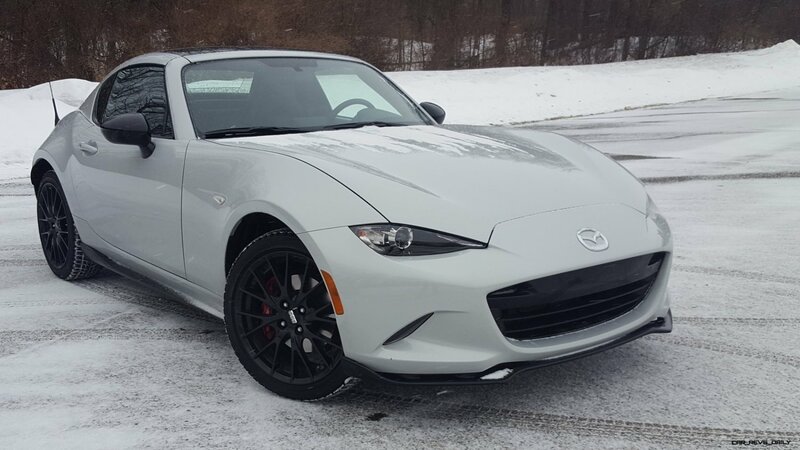 2016 Mazda MX-5 Club Tops Range With LSD, Black Aero Accents, BBS Wheels, Bilsteins and Brembos! 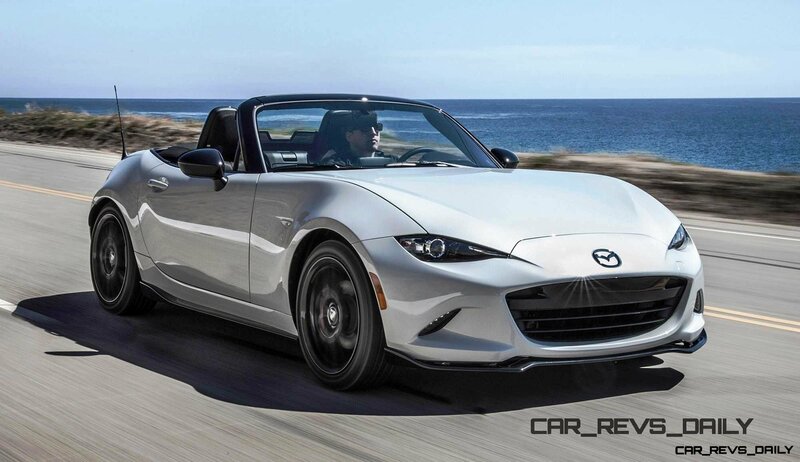 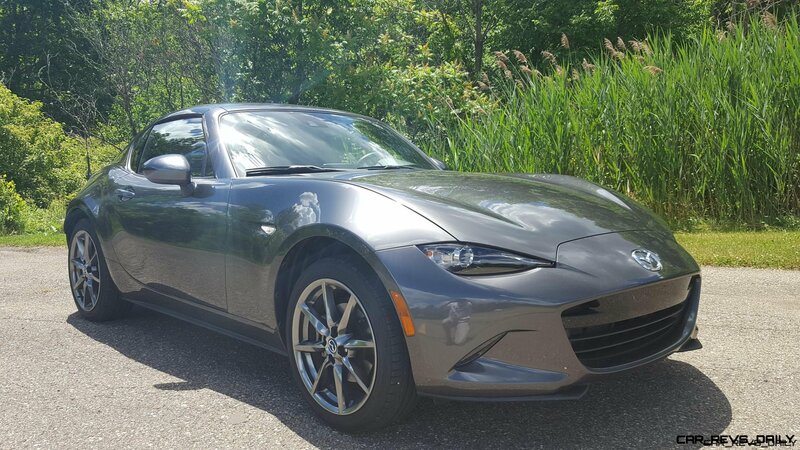 Read more 2016 Mazda MX-5 Club Tops Range With LSD, Black Aero Accents, BBS Wheels, Bilsteins and Brembos!